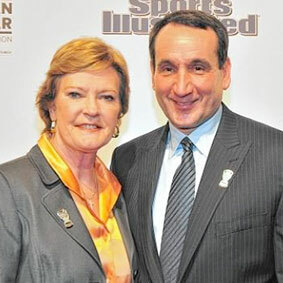 Coach K records 1,099th career victory to surpass Tennessee coach Pat Summitt. 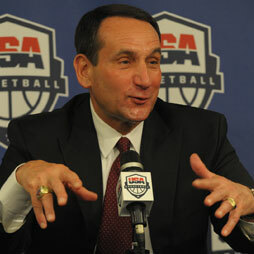 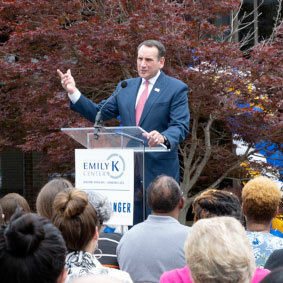 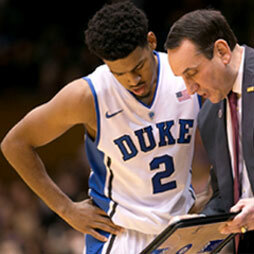 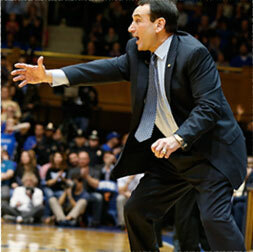 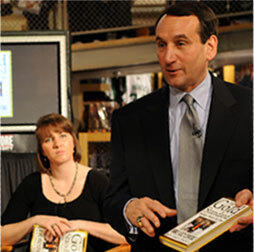 Coach K is Men’s College Basketball’s ALL-TIME winningest Coach. 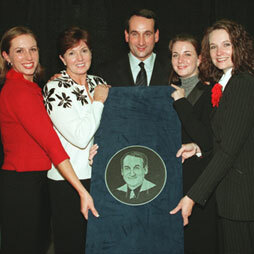 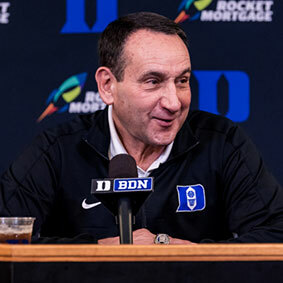 Since 1979 Coach K has been involved as a Coach with 14 USA teams and has helped lead the U.S. to 10 gold medals, two silver medals and two bronze medals.